Automation in the enterprise is nothing new—companies have been automating customer-facing processes for about two decades. However, some recent developments in automation technologies and strategies require a fresh look. Granted, many customers might wince at the thought of automation technologies. 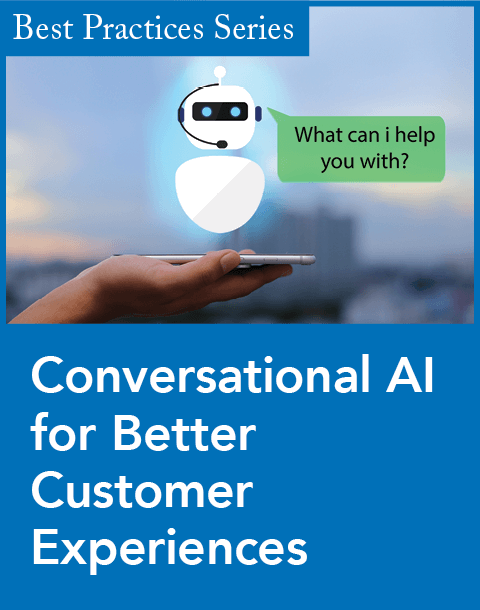 It's a bit of a sobering reality to learn that 83 percent of customers "prefer human beings over digital channels when it comes to solving customer services issues," according to Robert Wollan’s column "Most People Prefer Human Interactions in Customer Service." However, this doesn't mean that companies should completely abandon automation. When done well, many people find it useful and some actually prefer it. So instead of abandoning the technology, organizations must figure out a way to leverage automation to cut support costs and improve customer experiences. This was the topic of discussion during a recent panel I was asked to moderate at the ExCom 2016 event in Atlanta. A particularly interesting—and important—part of this assignment was that the panelists needed to address how to scale automation in the enterprise without losing the human element. Panelists agreed that a company’s approach to automation shouldn't be an all-or-nothing strategy. 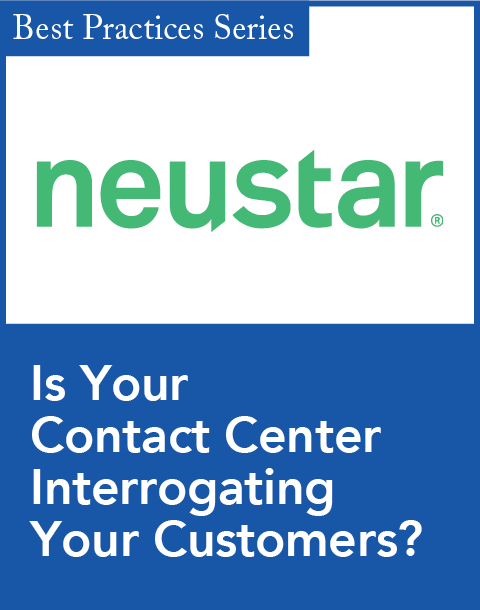 This was a painful lesson to learn for companies that forced customers to use interactive voice response (IVR) systems as the only option for customer service. Even though automation technologies have improved significantly since then—by incorporating machine learning capabilities, connectors to real-time analytics, and other solutions—if we don’t learn from past mistakes, we are bound to repeat them. That's why Senior News Editor Leonard Klie offers some sound advice on this topic in his feature "Tips to Balancing Contact Center Automation Costs and Quality." Sometimes customers want to connect with a live person because they need someone to empathize with their situation and quickly resolve it. Machines can fake empathy, but they can’t really empathize. Customers know this, which is one of the reasons many of them hate IVRs. If executives truly understood the importance of empathy in customer service, they wouldn’t force customers to solely rely on machines to solve their problems. Brian Solis, analyst at Altimeter Group, stated at ExCom 2016 that many executives themselves don’t have empathy because they don’t live the life of their customers. Solis is not alone in this view. Actually, this is one of the main points that Martin Lindstrom makes in his new book Small Data. Lindstrom takes it a step further, suggesting that executives take the time to "move in with the consumer, live in their homes or work and experience their lives," according to the article "The Big Deal About Small Data," by Associate Editor Oren Smilansky. 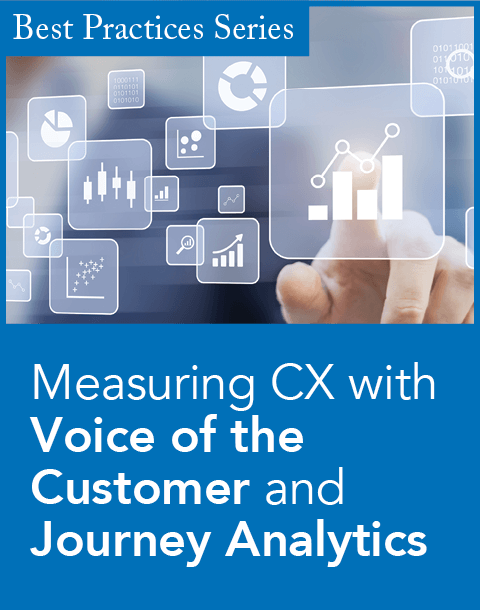 This is how to discover small data, Lindstrom posits, maintaining that it's the best way to truly understand your customers. So where does this leave us on the issue of automation? Offer it, but your customer interaction strategies should enable customers to connect with a live person quickly and easily, if that's what they want to do. And organizations must have the ability to listen to their customers, whether it’s through an automated or live support process. For more insight on this and other CRM strategies, attend our annual CRM Evolution conference at the Omni Shoreham Hotel in Washington, D.C. (May 23-25, 2016). It will feature an impressive group of analysts, consultants, and CRM practitioners, covering a wide range of CRM topics. CRM Evolution will be collocated with our Customer Service Experience and SpeechTEK conferences. You can gain access to more than 120 presentations across all three events with an All Access Pass. For more information, visit www.CRMevolution.com.